Some people Ascend to such high levels of knowledge that they are given a portable ladder chair (or is it a chair ladder? I’ll have to ask) from which to share their knowledge with the masses. 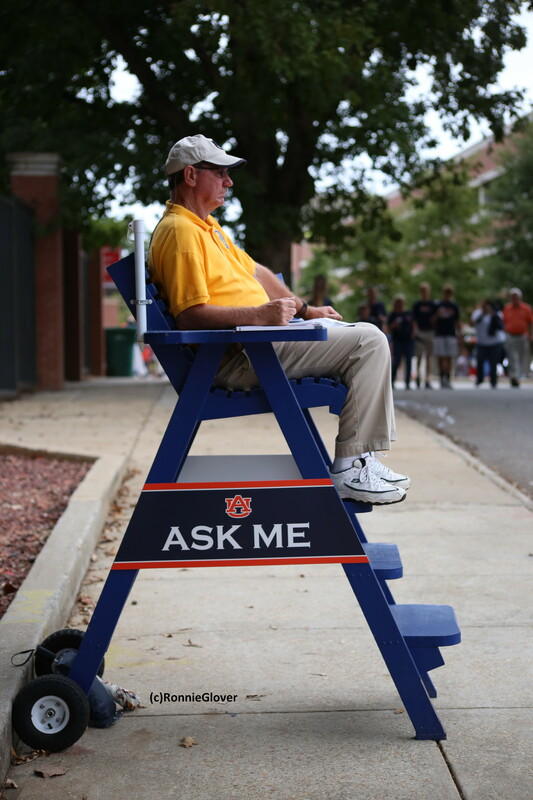 This entry was posted in Photography and tagged ascend, ask me, Auburn University, information, knowledge, ronnie glover sports photography, The Daily Post. Bookmark the permalink.